What's your path to peace of mind? Trusted by over 150 hospitals and health systems, KIWI-TEK is a unique medical coding partner. 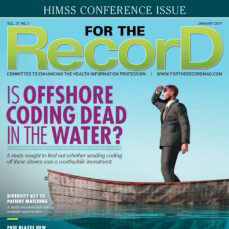 Medical record coding professionals face added duties, technology transitions and new colleague conversations in the year ahead. Each of these challenges task coder productivity and accuracy. However, when combined, they are certain to keep medical record coding teams in the spotlight. 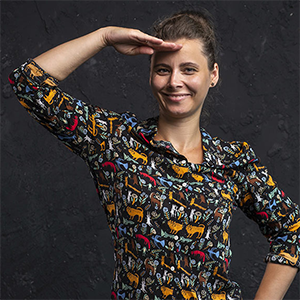 This blog post takes a close look at these three catalysts for change coming together to reshape the coding profession in 2019. 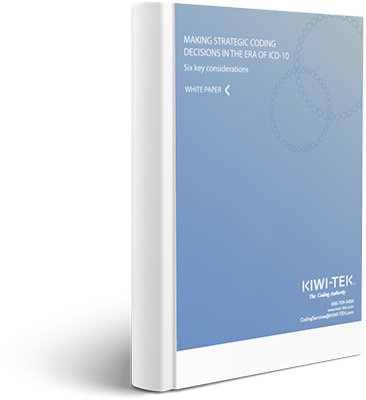 In September 2018, Bill Wagner, CHPS, chief operations officer and cofounder of KIWI-TEK, showed up to the AHIMA Convention in Miami armed with a new study. His presentation, “Is Offshore Coding Really Saving You Money?,” offered a fresh and data-driven perspective on an ambiguous issue. 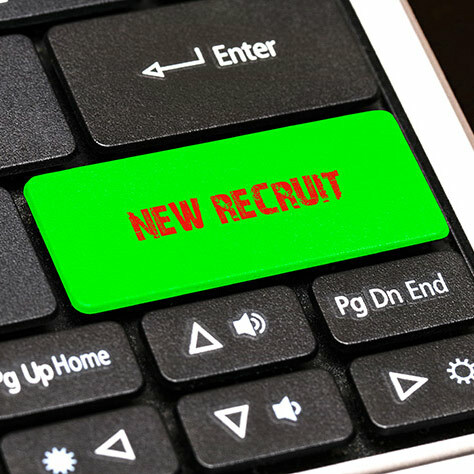 In a recent edition of HCPro’s JustCoding.Com, we shared best practices for one of HIM’s most important challenges—onboarding new inpatient coders. Failure here triggers coding compliance issues, hindered coder productivity, payer denials, and a dissatisfied workforce. Not just coders. Coding consultants. Simply put, we are very good at hiring the right coding professionals, and keeping them very happy.